Israel has finally reached the promise land, but much remains undone—unconquered. Joshua faces a challenge of monumental proportions. Strength and courage will be needed for every coming page. 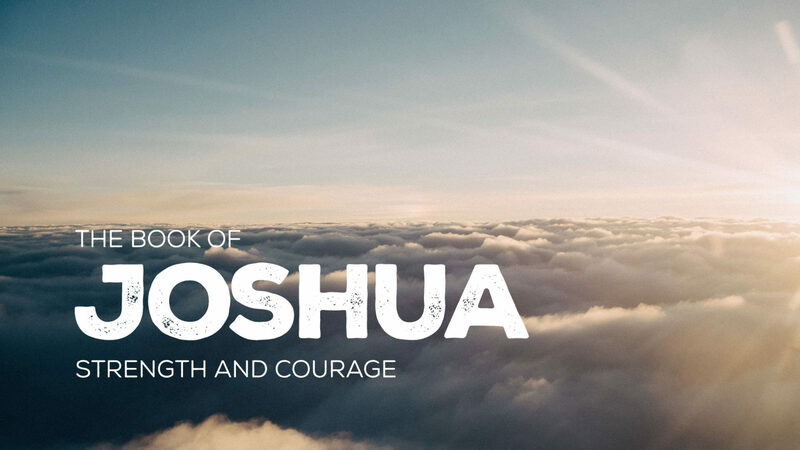 But Joshua’s story challenges our definition of courage. We find ourselves caught up in our own ideas of promised land with visions of milk and honey—only to stalled and frustrated and forced to come to terms with how God leads.